-This was a series of articles (each one being quite long actually) I discovered while lurking on the KISS FAQ MESSAGE BOARDS. 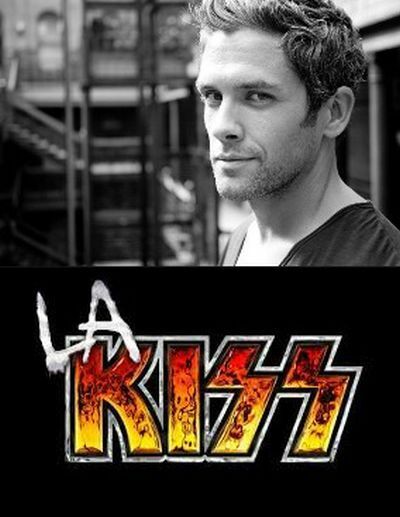 It’s about actor Neil Bledsoe’s time with the LA KISS-an arena football team. Very informative IMO. Much of that involves reading about what it takes just to make the team, what had to be done and the thinking behind. What made me think even more is when Neil would be taking about his goals and aspirations-as well as those of others. They including people who rising stars and those who may have already been past their prime. Those who were reaching out to the top for the first time as well as those who missed a golden opportunity and doing everything they could to get another shot. This entry was posted in THINKING and tagged actor, arena football, football, KISS, KISS FAQ message boards, LA KISS, Neil Bledsoe, Sports Illustrated, thinking, wayne w johnson, WWJ. Bookmark the permalink.